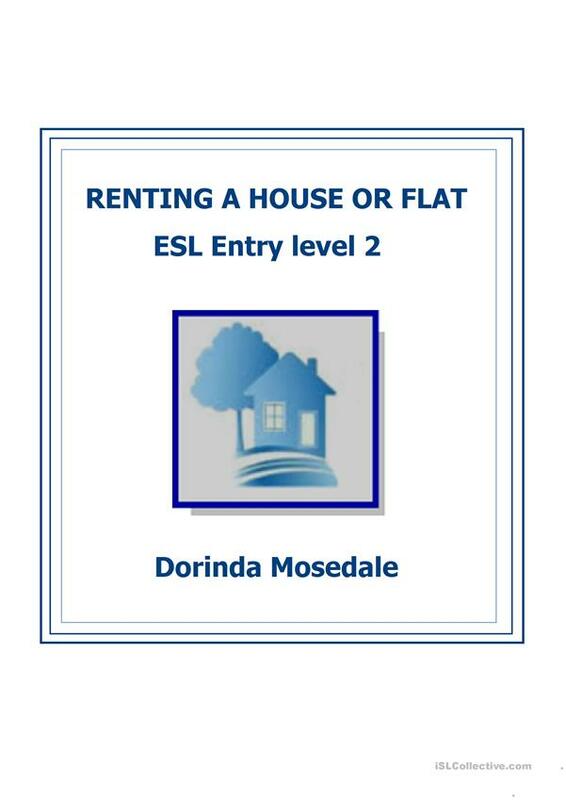 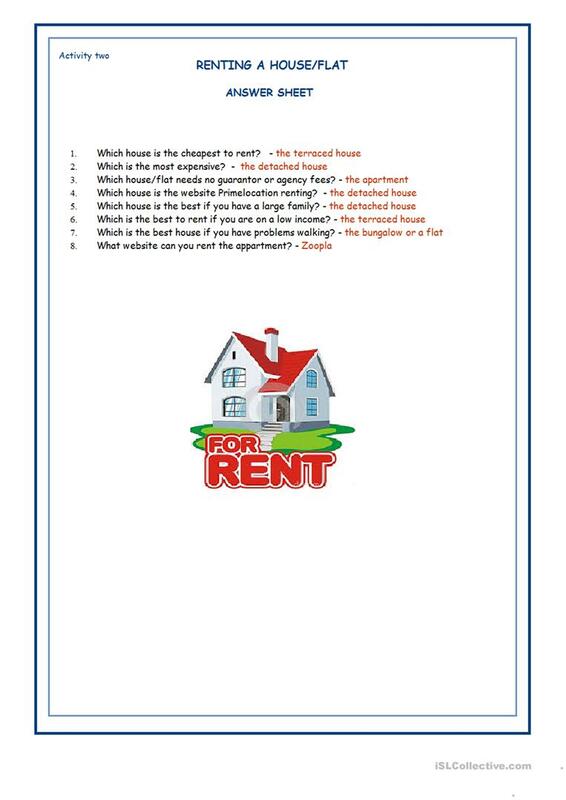 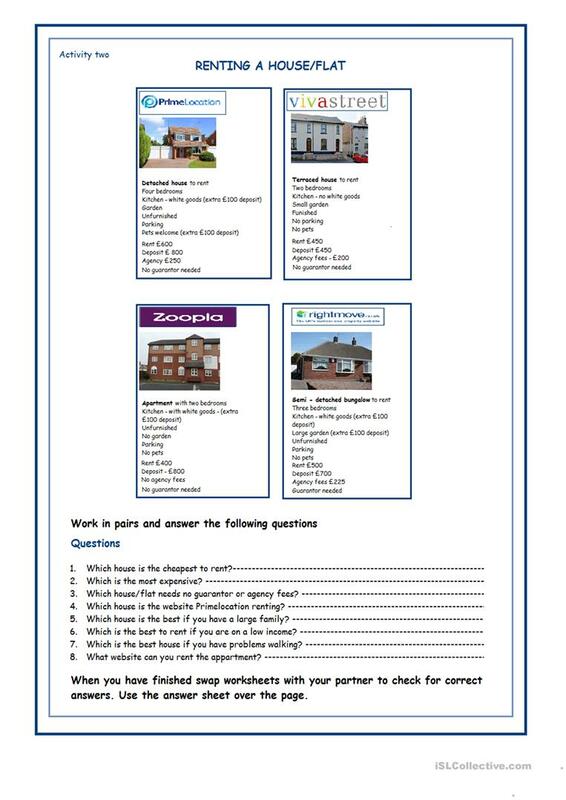 This gives learners the basics for renting a house or flat, it introduces them to the vocabulary and reinforces the vocabulary by means of role play, crossword and questions etc. 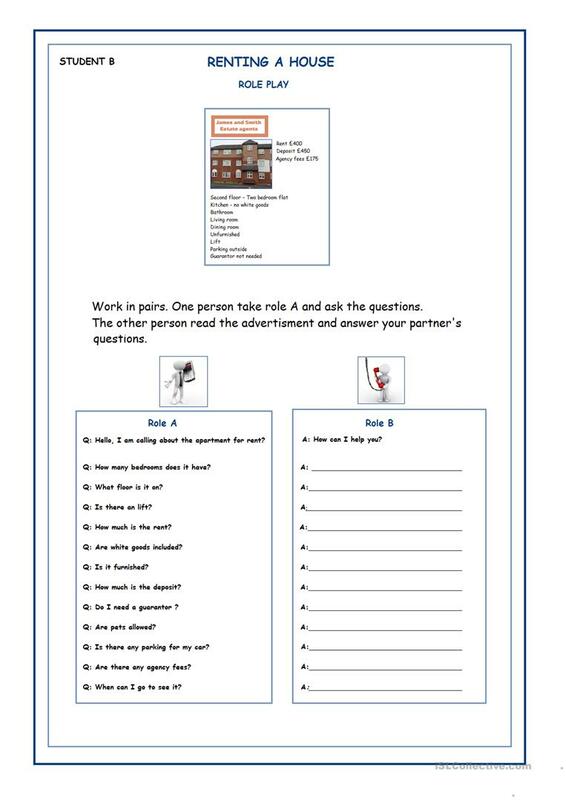 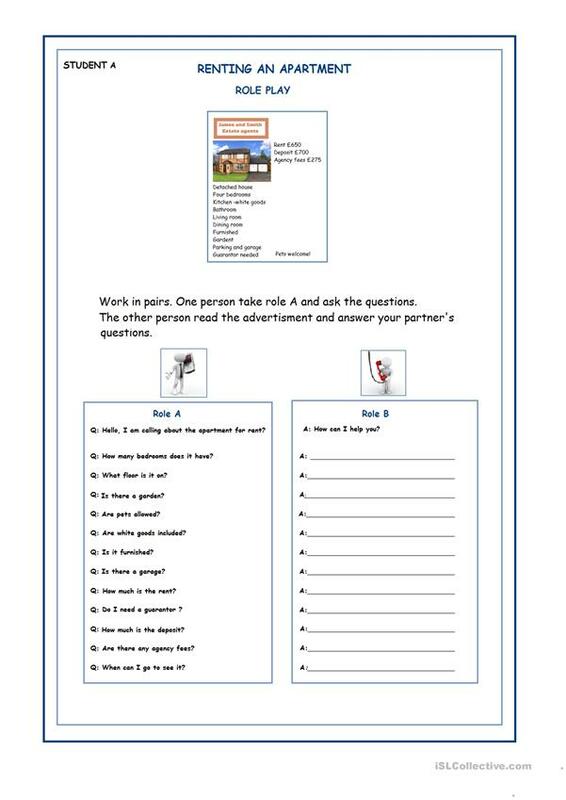 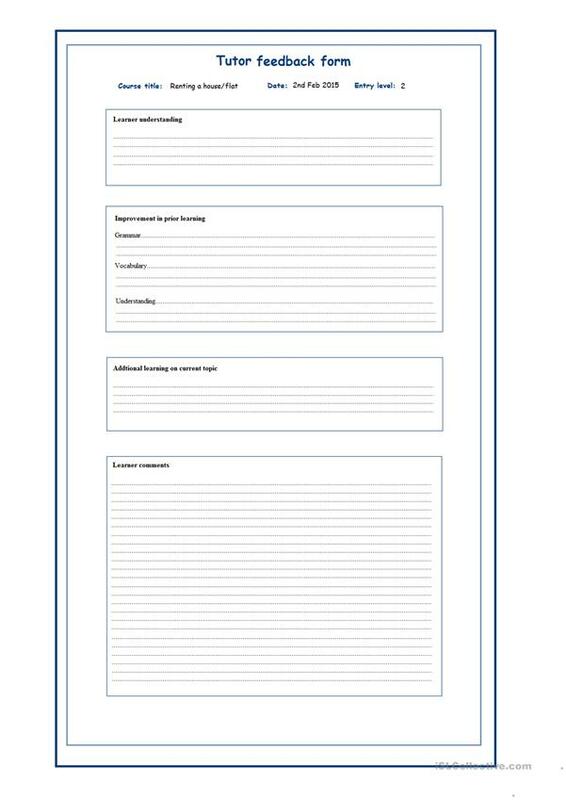 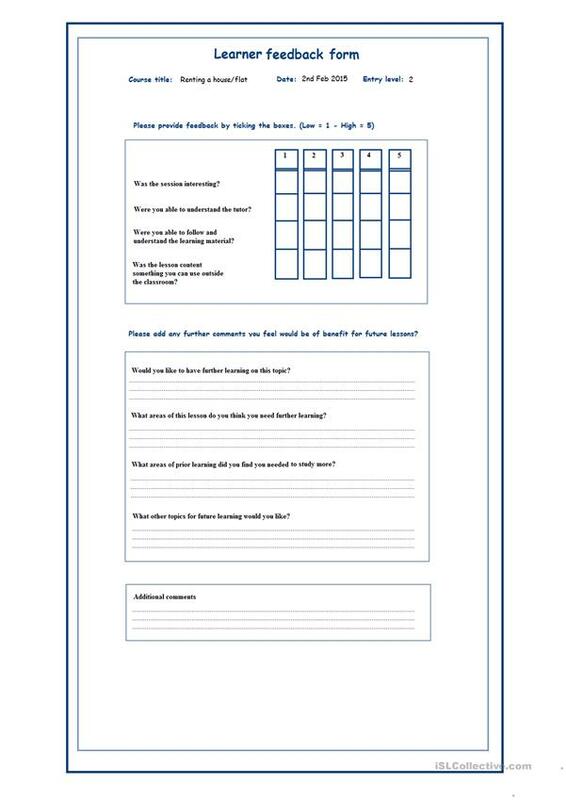 This downloadable worksheet was created for business/professional students and adults at Pre-intermediate (A2), Intermediate (B1) and Upper-intermediate (B2) level. 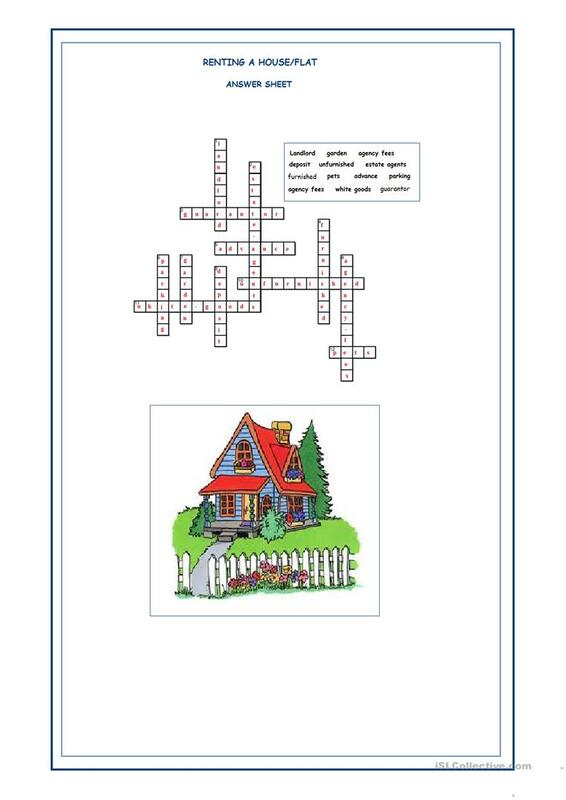 It is excellent for improving your learners' Spelling, Speaking, Reading and Writing skills. 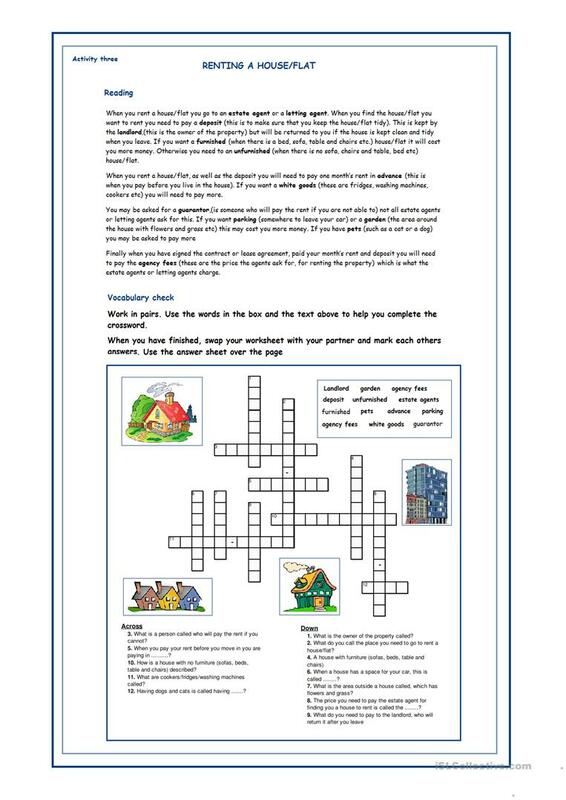 It focuses on the vocabulary topic of Home.